The minimalist Shuttle Bag offers the protection and storage solution you need in a compact surf bag design. 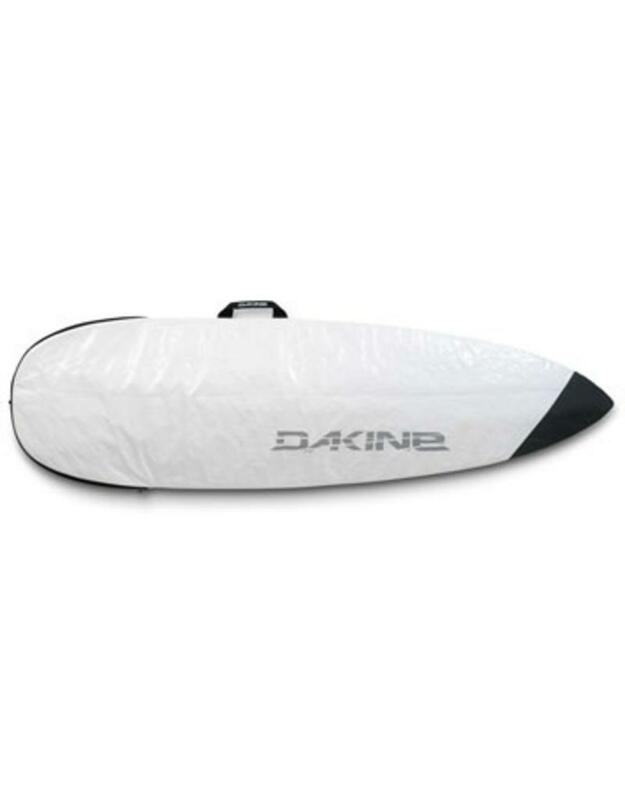 Store and transport your surfboards with the protection of 1/4-inch foam padding and heat- and element resistant tarpaulin material. The Shuttle bag also pairs well with Dakine surf travel bags for an additional level of protection.